Local Air Conditioning And Cooling Services in Los Angeles? Our team at Service All-Stars keeps your comfort a priority and have a wide range of services that can ensure that you are able to stay at a reasonable temperature. For more than two decades, we have been serving customers throughout the Carson, South Bay, and Los Angeles County areas. We have highly trained technicians who will arrive in time with a truck that is fully stocked with supplies to help them quickly and effectively resolve whatever issues you are having with your HVAC system. The need for air conditioning repairs rarely comes at a convenient time. Whether you were already aware that your AC was experiencing issues or it has shut down unexpectedly, our team at Service All-Stars can help. 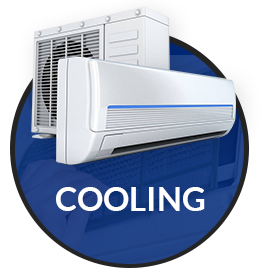 At Service All-Stars, we have 20 years of experience serving customers throughout L.A. County with top-quality air conditioning maintenance services. Regardless of whether it’s 80 or 105 degrees outside, you deserve an air conditioner which can cool your home without running up your electricity bill. Have you been considering upgrading your Heating System to a newer, more energy-efficient model? Or perhaps your system has stopped working and you have no choice but to replace it? 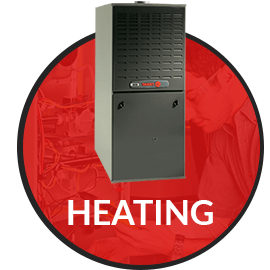 If your heating system has stopped working or is behaving strangely, it is time to call on a professional. At Service All-Stars, many of our clients wait too long to take care of what was a small problem.